Topical Tuesday – Thinking of Spring Cleaning? I know this time of year we are busy wrapping up the school year, trying our best to get our lawns in shape, and working hard to clean out all the old junk in our homes. We are used to giving away old clothes, and out dated electronics in some cases too for all new upgrades. What about in our pantry? American’s over-consume a lot of things, but our waste of food seems to be the worst. 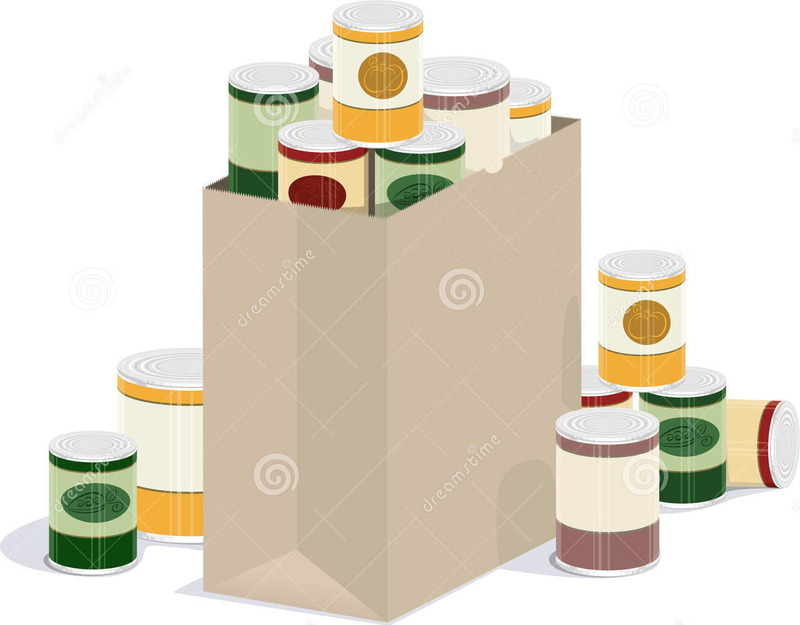 I invite you to look through your pantry especially and donate anything that has not yet expired that you know you or your family will not consume before its expiration date. There are many food banks that desperately need items to help in your community. There are many families that can not afford to put not only a health meal on the table, but enough that everyone gets enough to eat. Many children go to bed starving, even in some middle class neighborhoods.